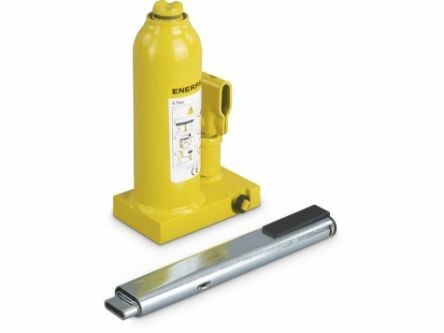 Material lifting products cover a broad spectrum of both heavy-duty and light-duty mechanical lifting equipment and accessories. Our comprehensive range includes a wide selection of trolleys, chains, jacks, hoists, hooks and eye bolts, synthetic and wire ropes, slings, thimbles, grips, and wire fittings. 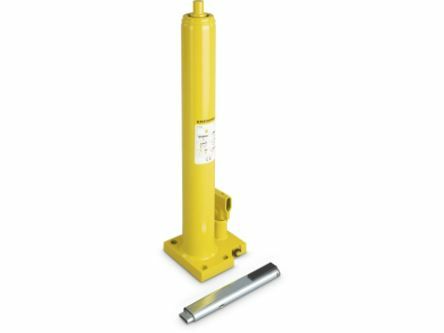 Bottle jacks and axle stands: A bottle jack, also called a piston jack, is for automotive lifting, designed to raise vehicles off the ground. Lift tables: Scissor lift tables are for lifting and manoeuvring heavy items over small distances. 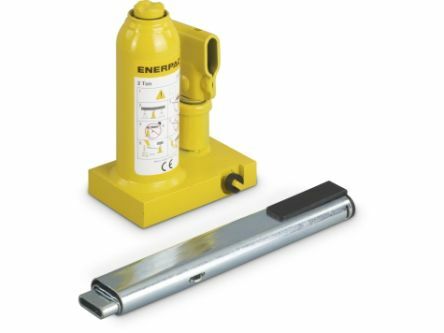 Suction lifters: For moving objects of varying weights and sizes, without risking damage to the item. 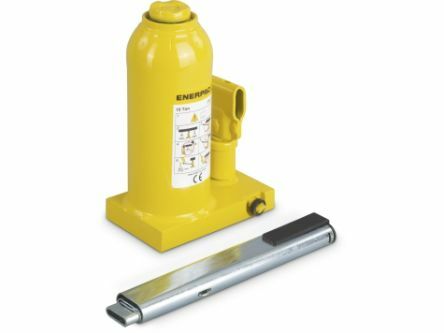 Trolley jacks: Sometimes referred to as a floor jack/service jack, these are mechanical or hydraulic items for lifting only. Lifting slings and lifting straps: A length of webbing, chain or rope, used to attach a load to a separate lifting device (e.g. a crane or hoist).